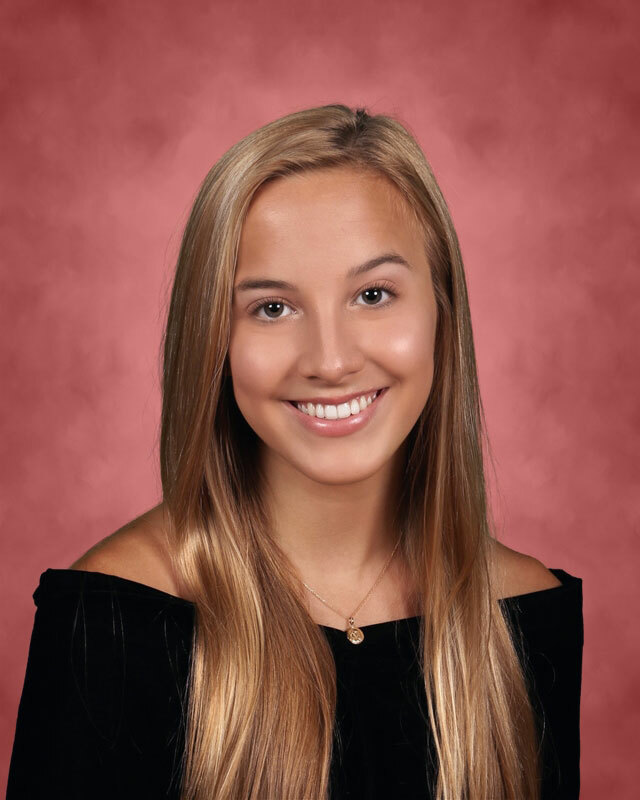 Huntington senior Colette Barron is headed to Manhattan College next fall. Huntington High School senior Colette Barron. 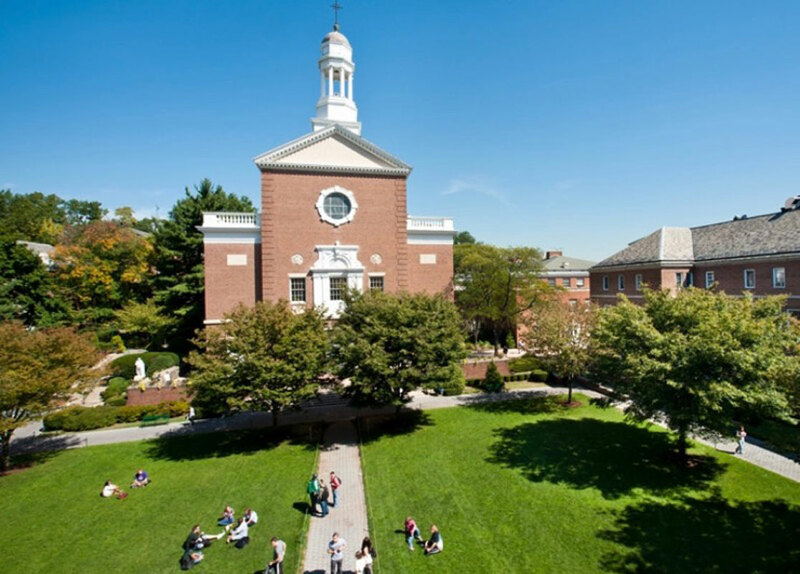 The teenager considered Towson University, University of Scranton, SUNY purchase, SUNY Geneseo and Siena College before choosing Manhattan College. 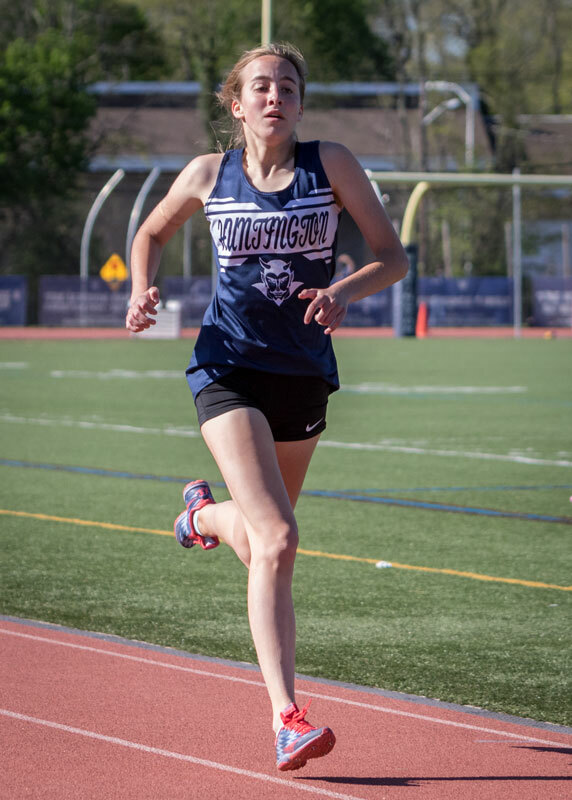 Ms. Barron has run on the Blue Devil varsity cross country, indoor and outdoor track and field teams. A member of the Art Honor Society and women’s empowerment club, she’s also a contributor to The Dispatch, the high school’s student newspaper. 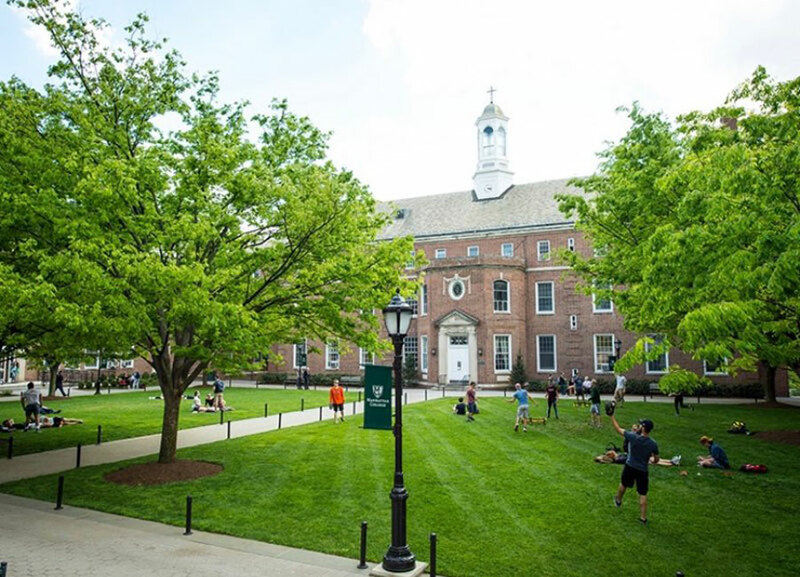 The teenager is excited about what lies ahead at Manhattan College, but Ms. Barron will always hold fond memories of Huntington High School in her heart. Colette Barron and Alexandra McKenzie at a pre-prom party last June. 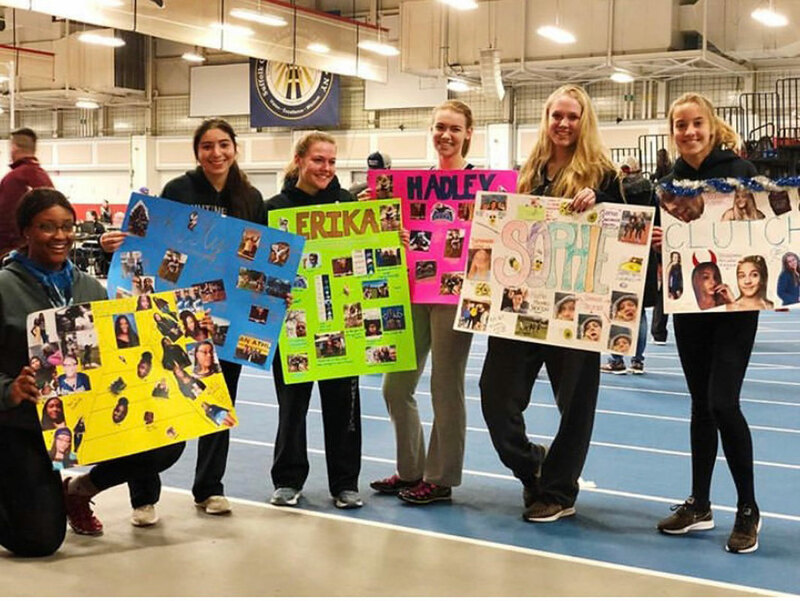 Colette Barron (right) at a Senior Day celebration with fellow Huntington girls' track seniors.